Tired of other hats preventing your head from staying cool? Then try 47 Brand's mesh-backed adjustable cap. 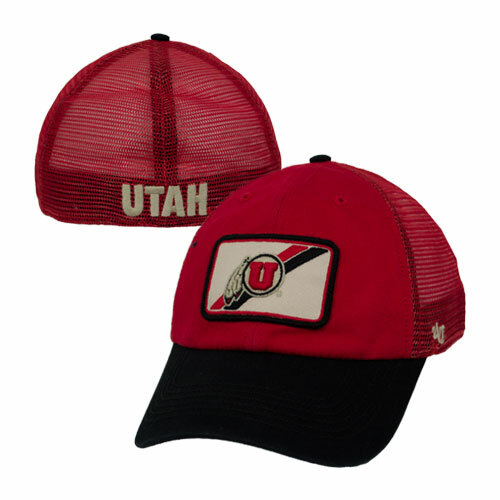 With the tried and true Athletic Logo boxed in with a red and black diagonal striped pattern, this Utah had is perfect for you! Please select option for 47 Brand Faded Athletic Logo Flex Fit Hat with Mesh.